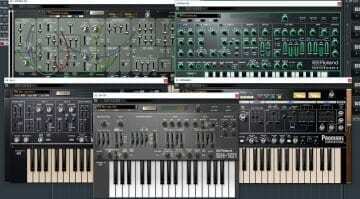 Finally all you Pro Tools users can get access to the wealth of instruments and classic synthesizer emulations from the RolandCloud as they introduce support for AAX. 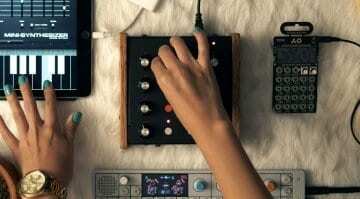 Cakewalk unexpected rises from the ashes as Singapore based collective BandLab Technologies snaps it up from Gibsons fire sale of assets and intellectual properties. 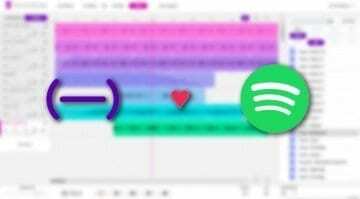 Not content to own the streaming rights to all our music Spotify wants to own the tools that create the music. 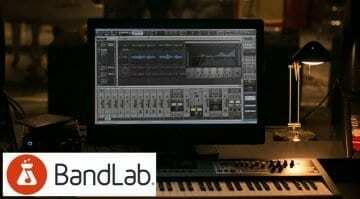 SoundTrap is a cool online DAW that runs on everything - I can see why they like it. 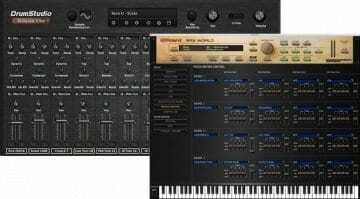 Pace have announced they are taking your iLok licenses online to the Cloud that never fails and a connection that's always on. 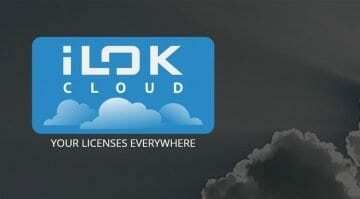 iLok Cloud is the definition of optimistic software protection. 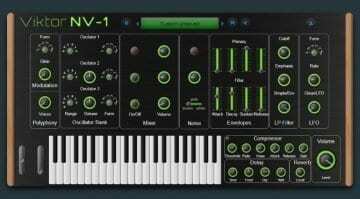 Viktor NV-1: a full-fledged synth running in your browser! 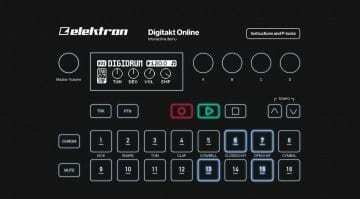 Elektron release price and shipping details on their Digitakt 8-track digital drum machine plus you get to play with it online in your browser. Pre-orders are open. 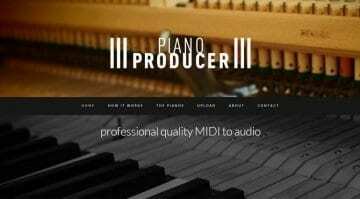 Piano Producer is an online service that offers 10 high-end pianos to make your MIDI piano track sound amazing. 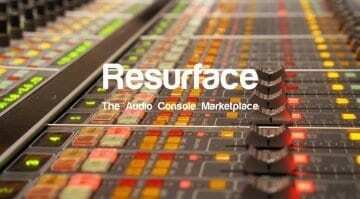 A new web portal for selling, buying and servicing used consoles and controllers, 'Resurface', is launched. 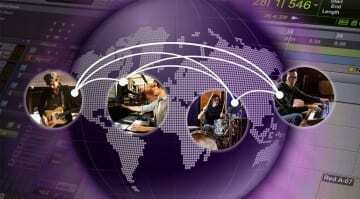 Can this service change the pro audio market? 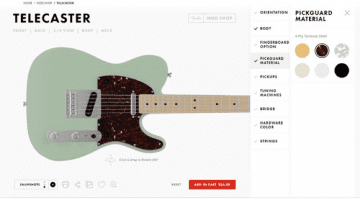 Fender's new online ordering and custom guitar service launches in the US. Now you can specify your dream instrument and have it delivered straight to your door – within limits so far. 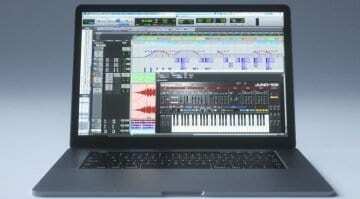 The ghost of Rocket Networks finally returns to bring Pro Tools users online collaboration in the cloud. 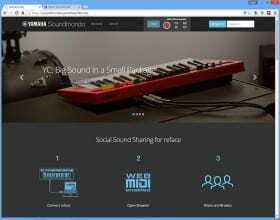 The Yamaha reface mini-synths get online to save and share your sounds with a global community of users - it is called Soundmondo.